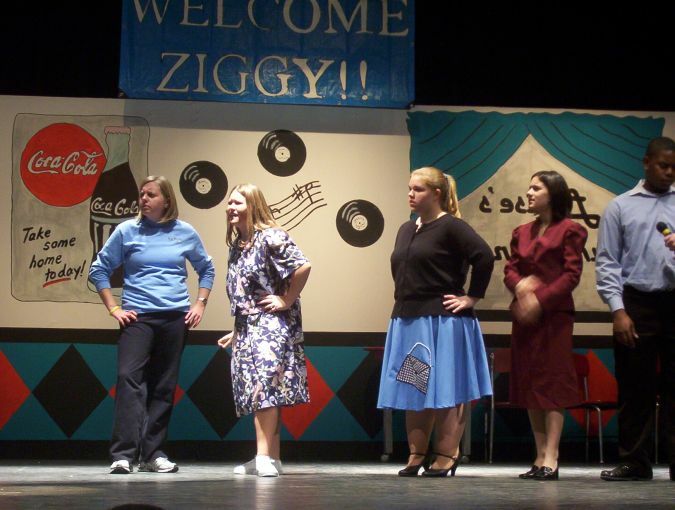 Gracie Stanley has gotten herself in hot water by promising to deliver her distant cousin, rock star Ziggy Springer, for the high school Hippity Hop at Louise’s Luncheonette. Ziggy’s manager doesn’t want his client performing anywhere without pay, so Gracie and her friends have to produce a double — and fast! They use a singing soda jerk and plan to have him perform in the dark! It won’t be easy for Gracie to get away with this one with her rival, snooty Muffin Mansfield, waiting for her to flop. Meanwhile, Louise has her own problems. The building’s owner forbids the dance and plans to turn the eatery into a dry cleaner. Read more...With all of this happening, Gracie’s brother is living in terror because he’s smashed up a Harley belonging to Sinbad Gallucci, a bad dude. 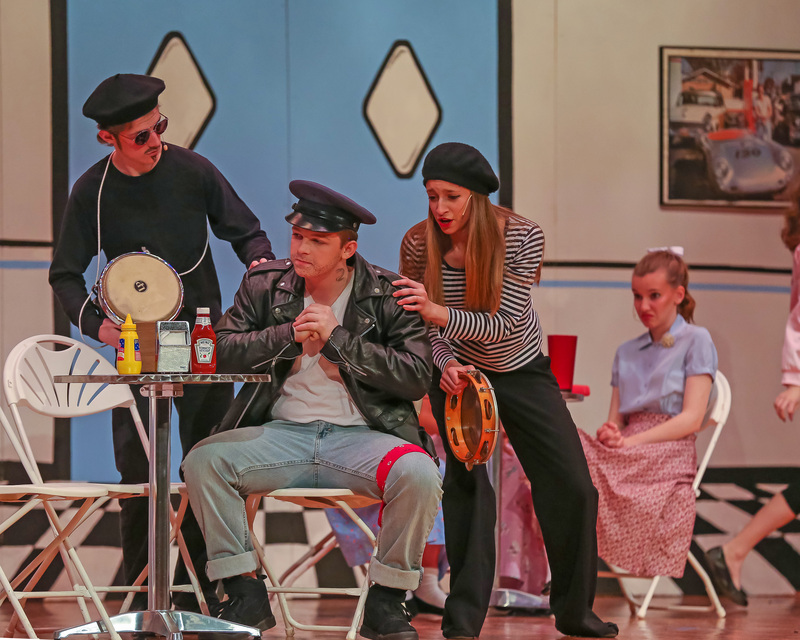 There are fun roles to play, with everything from students to beatniks. 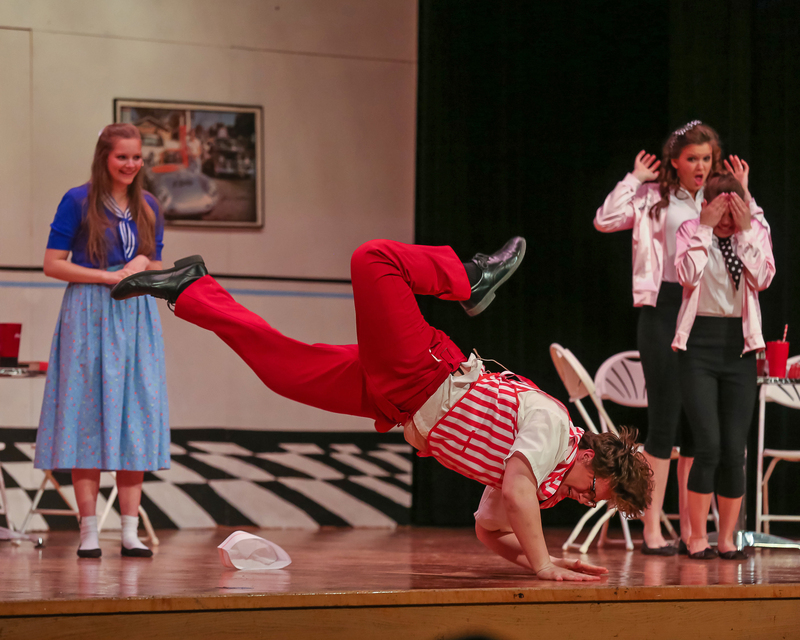 This is a one set, easy to stage musical comedy that will have your audiences cheering. 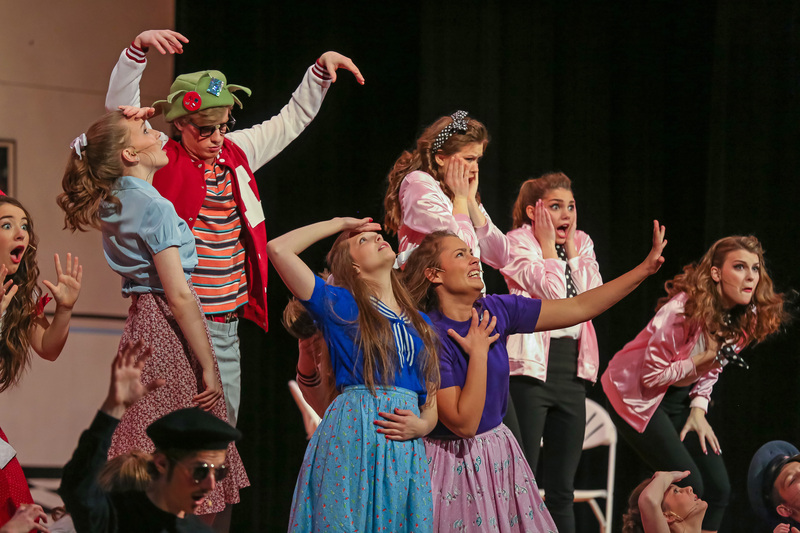 Included in the sensational Francoeur fifties score: ’Bop-A-Lu-Bop Dance Party,’ ’Teen Queen,’ ’It’s Tough To Be a Teenager In Love,’ the hilarious ’It Was The Blob,’ and, of course, the toe-tapping title tune. 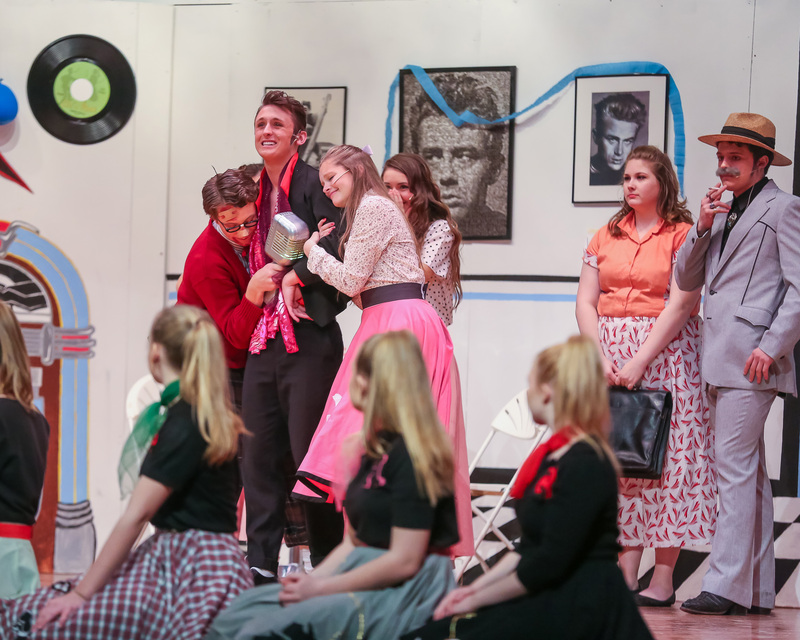 We’re performing The Nifty Fifties this spring and my students like the music and the costuming. 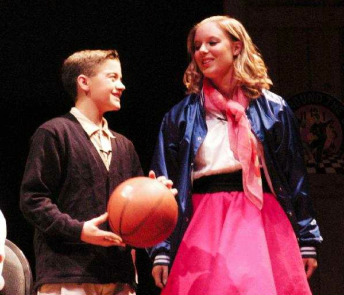 We are a middle school with 62 strong on stage plus eight on crew and your musicals work well with very large groups.